MITSUBISHI Electric starts its Air conditioner business in India 1950. Now it is highly creditable company in country. 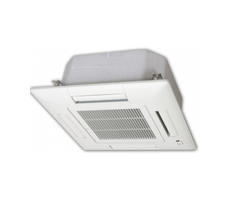 It innovate Air conditioning technology and apply advanced features that suitable for Indian climate condition. 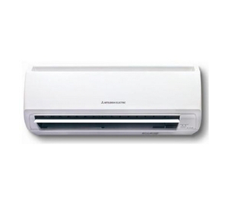 We are the Mitsubishi heavy ac dealers Noida provides Air conditioner for commercial and residential utilization. 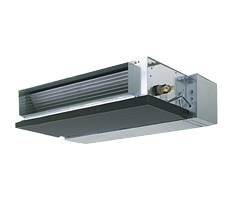 We have wide range of Split Ac, Window Ac, Ceiling cassette Ac, Floor standing Ac, VRV/VRF, Ductable Ac by Mitsubishi.